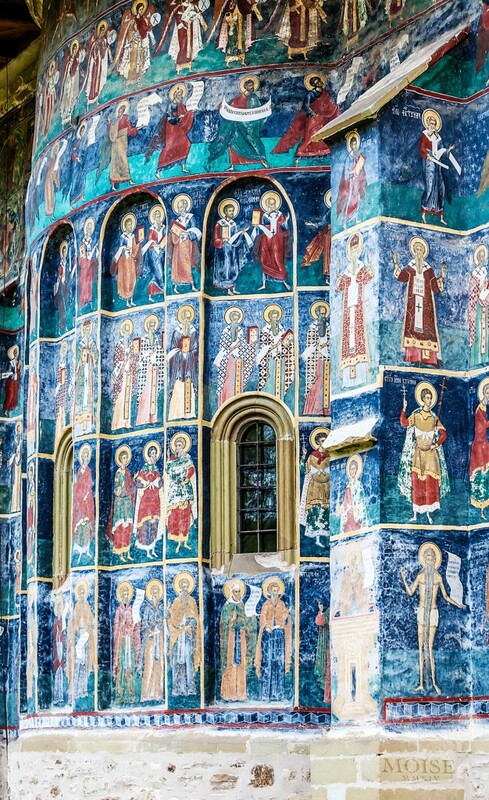 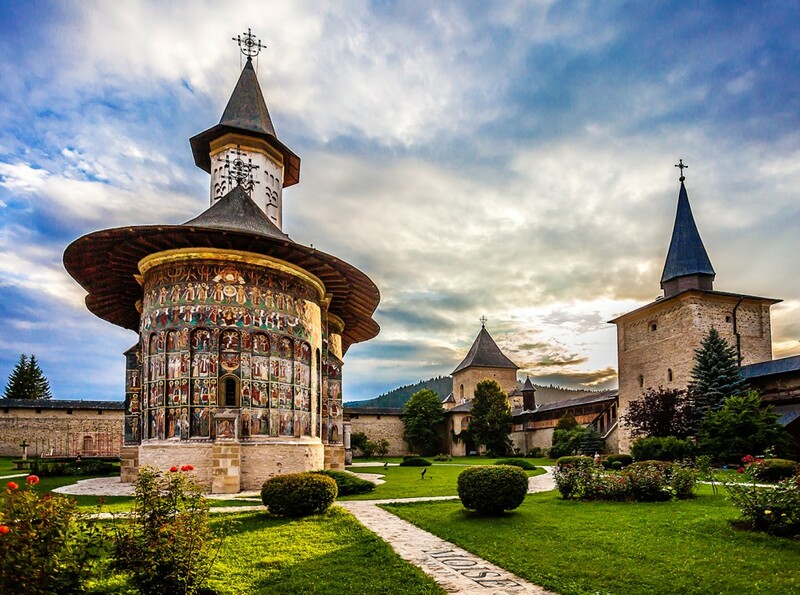 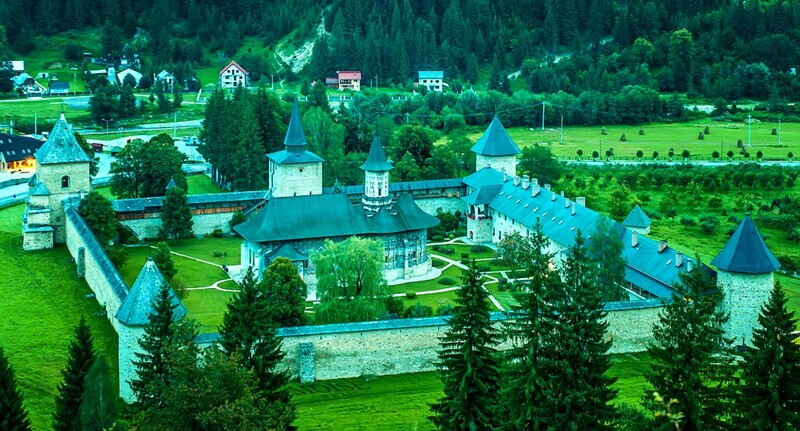 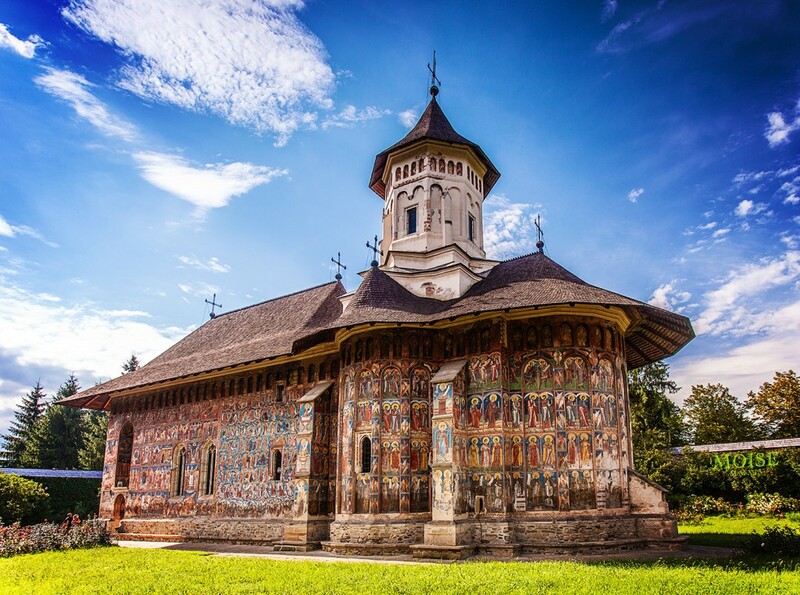 Builded by Moldavian kings throughout the 15th century and placed today in the northern Romania near the Ukraine border, these monuments amaze us with their deep blue wall paintings. 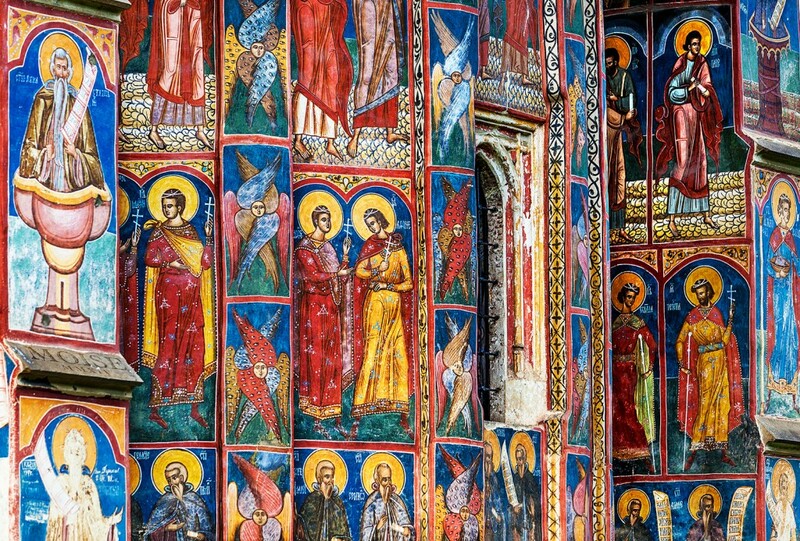 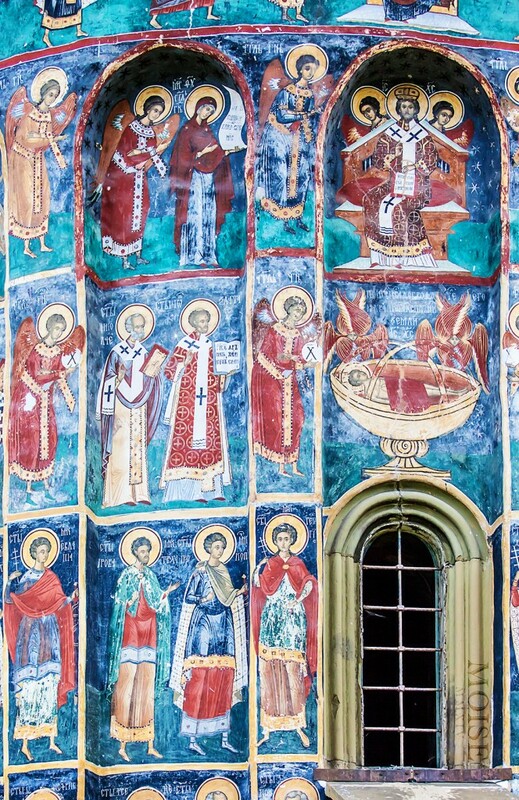 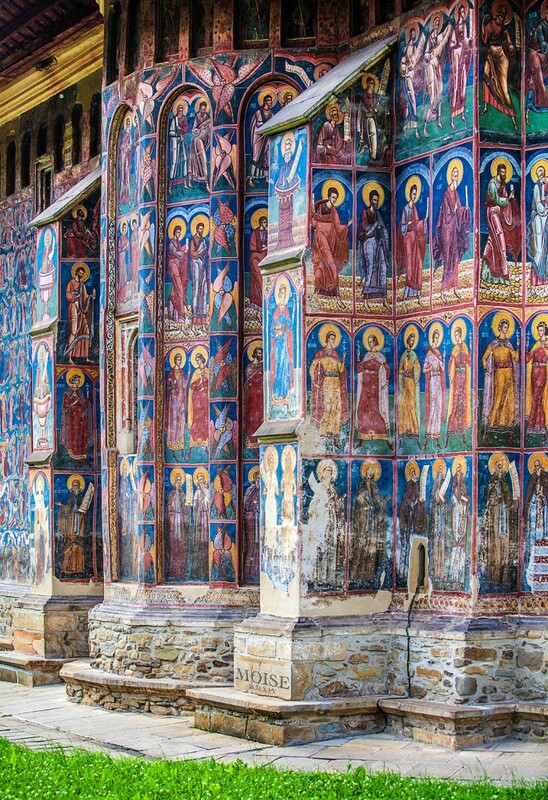 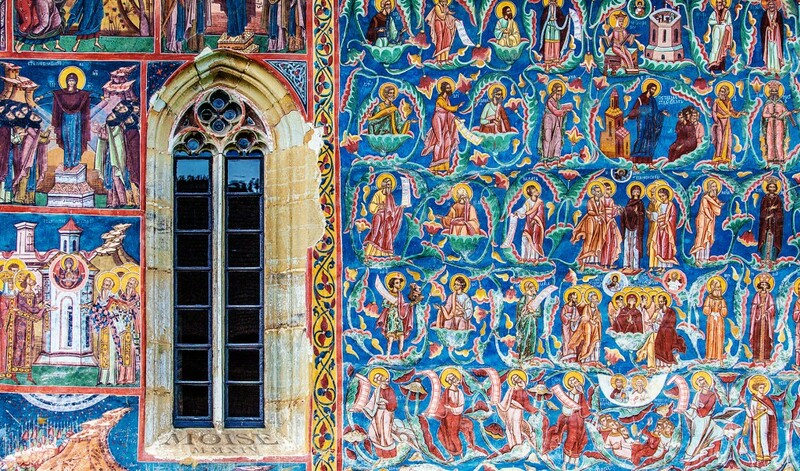 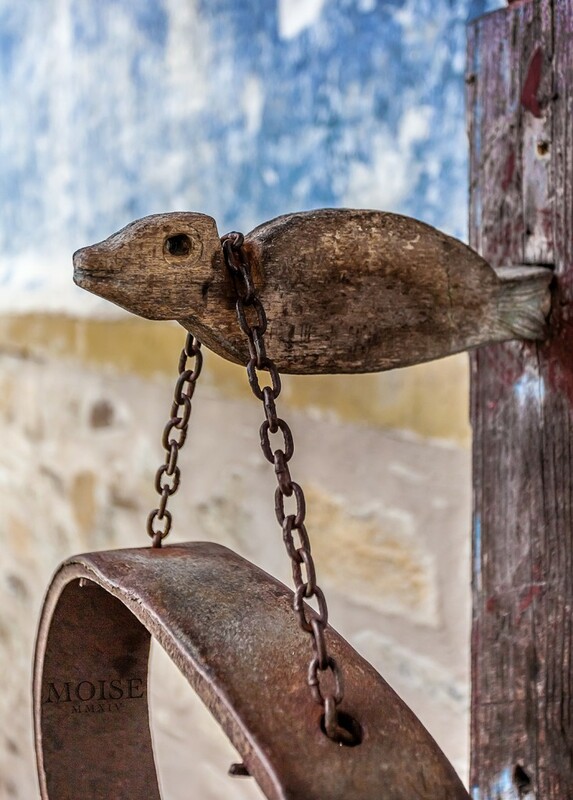 Both exterior and interior walls of the churches are fully covered with biblical scenes and ancient stories carefully painted with vivid, amazing colors well preserved for around 600 years! 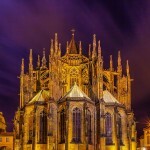 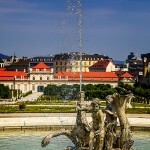 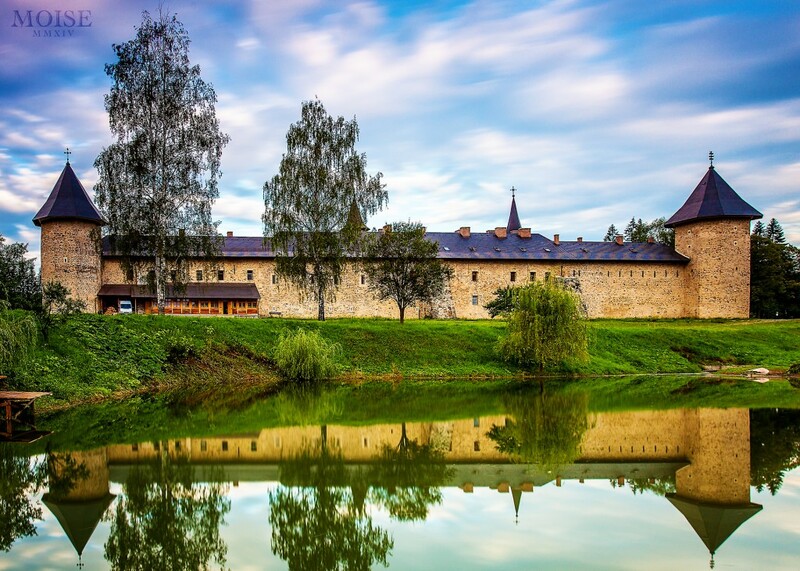 Surrounded by fortified walls and towers they acted as little fortresses at times, but today they can be admired as museums, listed by UNESCO as a World Heritage Sites.